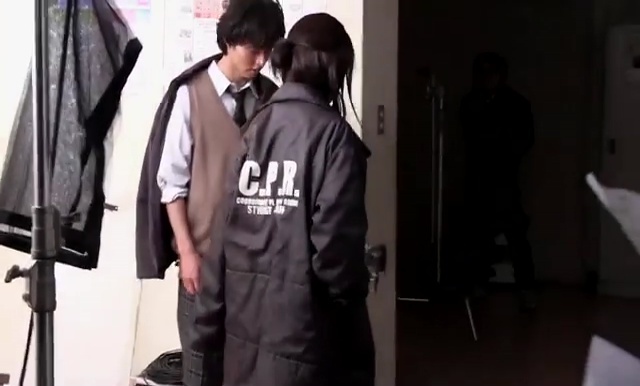 I don’t know what they are doing, but… please show us more of such BTS! Indeed! Hope they give us more of such behind-the-scenes!